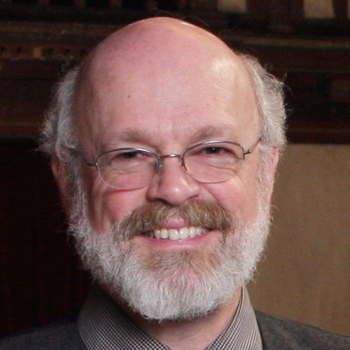 Christopher Kendall is founder of the Folger Consort. He has recently become dean emeritus of the University of Michigan School of Music, Theatre & Dance after serving the two-term limit of 10 years as the school’s dean, where he was responsible for establishing the University of Michigan Gershwin Initiative, for re-instituting international touring, for the funding and design of a $30M expansion/renovation of the music building, and for launching the interdisciplinary enterprise ArtsEngine and its national initiative a2ru (Alliance for the Arts at Research Universities). In Washington, in addition to his work with Folger Consort, since 1975 he has been Artistic Director and conductor of the 21st Century Consort, the new music ensemble-in-residence at the Smithsonian American Art Museum. Mr. Kendall served as Director of the University of Maryland School of Music from 1996 to 2005 during a period of rapid development at the School and its move to the Clarice Smith Performing Arts Center. Associate Conductor of the Seattle Symphony from 1987 to 1992 and Director of the Music Division and Tanglewood Institute of the Boston University School for the Arts from 1993 to 1996, Mr. Kendall has guest conducted many orchestras and ensembles in repertoire from the 18th to the 21st centuries. His recordings can be heard on the Bard, Delos, Nonesuch, Centaur, ASV, Arabesque, Innova, and Smithsonian Collection labels.